​* 'Bring and share' brunch - after the service on the 2nd Sunday of the month, each quarter . The next 'bring and share brunch' will be on the 9th June 2019. Holy Communion - 3rd Sunday/month - 10am and at Wyndham 2:30pm & 3rd Wednesday/month - 2:00pm at Imlay House. “Uniting Gardeners” - 1st & 3rd Friday, 3pm to 4pm at the church. "We acknowledge the Yuin people, the first inhabitants of the land. We honour them for their custodianship of the land on which we gather." To witness to Christ, by creating a loving, nurturing, caring community, and sharing the gospel message with the wider community in faith and love. Mission Statement: Encouraging new approaches to ministry and mission. 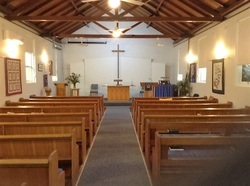 Linking to the website will only be permitted with the express prior written consent of Merimbula Uniting Church. 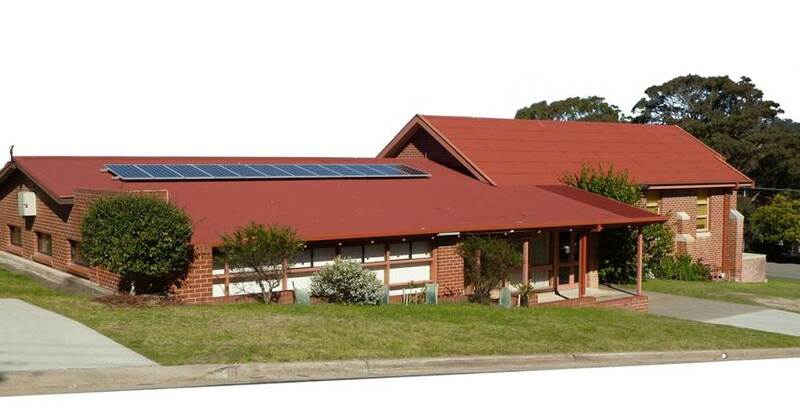 Merimbula Uniting Church and it's Op Shop is not responsible for the content of any other website accessed via the Merimbula Uniting Church Website. 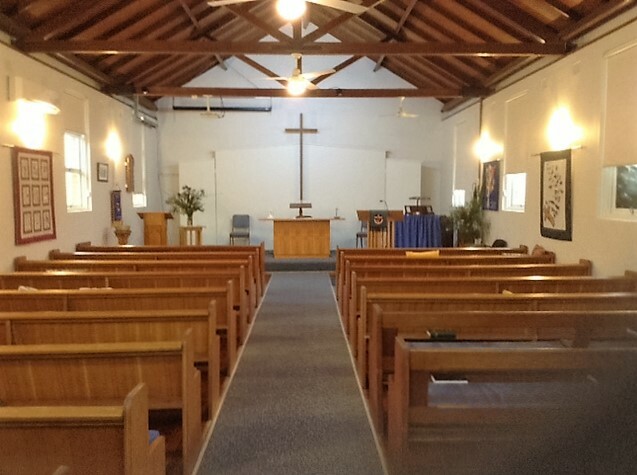 Links to other websites are provided for convenience only and do not represent any endorsement by Merimbula Uniting Church of the products or services offered by the website owner.